Do you know that feeling when you meet someone and you just know that they're a good person? 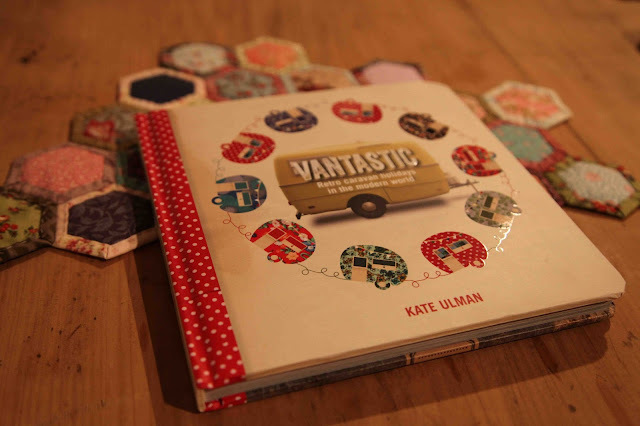 Kate Ulman oooozzzzeeees goodness. In person and on the pages and screens through which so many people know her. She is just, quite simply a good egg (by the by, I'm giggling to myself right now as Kate has a farm full of chickens). She is the wonderwoman behind the beautiful blog, Fox's Lane which documents her adventures of running her farm and business Daylesford Organics with her husband Brendon, and their utterly gorgeous three girls. Kate has just released her first book, Vantastic, and it's pretty freaking fantastic. Full of craft and colour and family and ideas for how to live and authentic, loved-filled life.